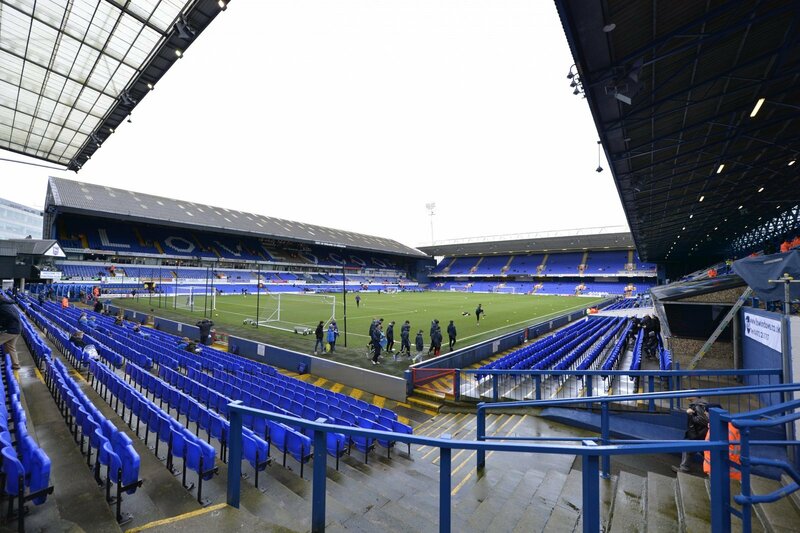 Former Crystal Palace owner and current talkSPORT pundit Simon Jordan has slammed Ipswich Town owner Marcus Evans, claiming that the club could be heading for League Two. The 51-year-old was speaking on Jim White’s show on talkSPORT earlier today, where he gave his view on the current situation at Portman Road. Jordan accused Evans, who took over at the club in 2007, of not doing anything with the club and stated that he is not emotionally invested in his job as chairman. “I never understood why Marcus bought that football club because I don’t think he was hugely invested in it emotionally. I don’t understand what he’s done with it,” Jordan said on talkSPORT this morning, as quoted by the East Anglian Daily Times. Ipswich are currently bottom of the Championship table, 13 points from safety and with six matches to go, the club’s relegation to League One is all but confirmed. Lambert’s side face Brentford in the Championship tomorrow night and will be looking to make it back-to-back wins after Saturday’s victory over fellow stragglers Bolton Wanderers. It’s been a terrible season for Ipswich Town and the time has come for Lambert to start preparing for next season, to give the team the best possible chance of returning to the Championship. We’ve seen several teams suffer relegation to League Two not long after being relegated from the Championship, with the likes of Blackpool, Portsmouth and Doncaster dropping down to the fourth tier. It remains to be seen what will happen with Ipswich, but Evans must focus on getting the club back in the Championship as soon as possible from next season.